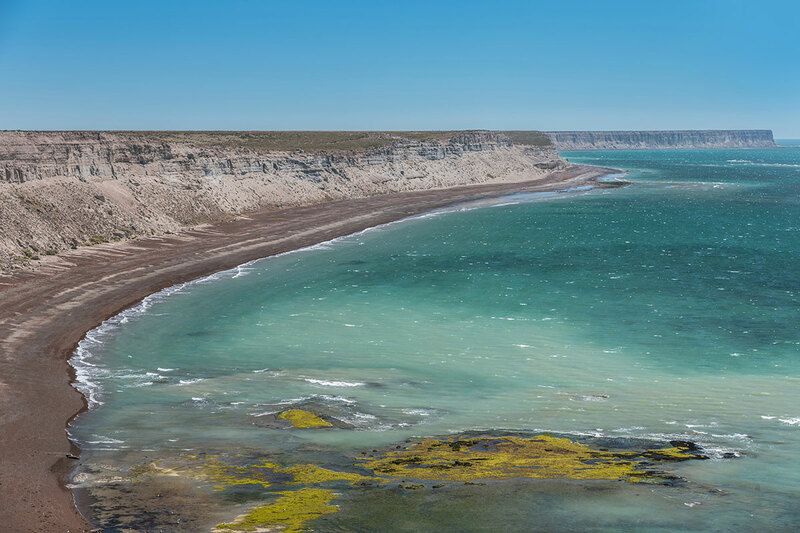 On Valdes Peninsula in Argentina you can watch southern right whales and orcas straight from the beach. 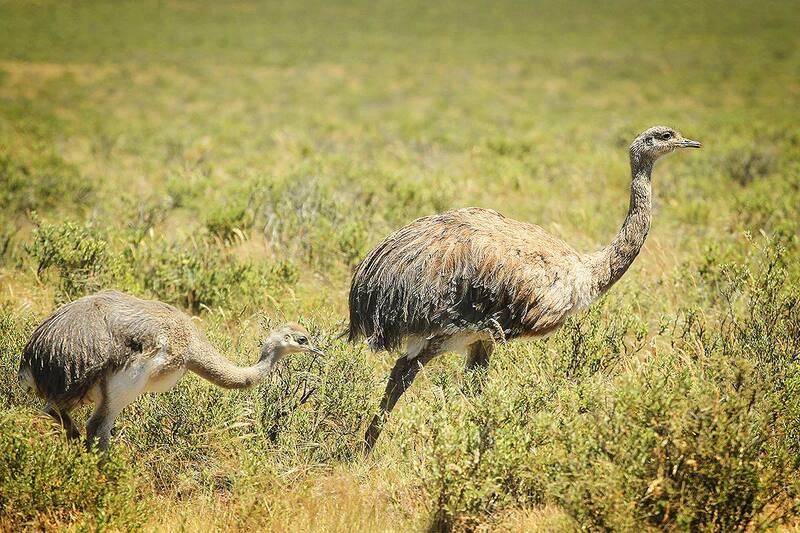 It’s also home to one of the biggest number of species in the world: Penguins, elephant seals, fur seals, guanacos, nandu birds and albatrosses. If you continue to the Chilean coast, you can also meet blue whales. The Valdes Peninsula is the only known place in the world, where you can witness a pretty unique way of hunting by orcas: They intentionally beach themselves to jump young seals from the cover of the breakwater. 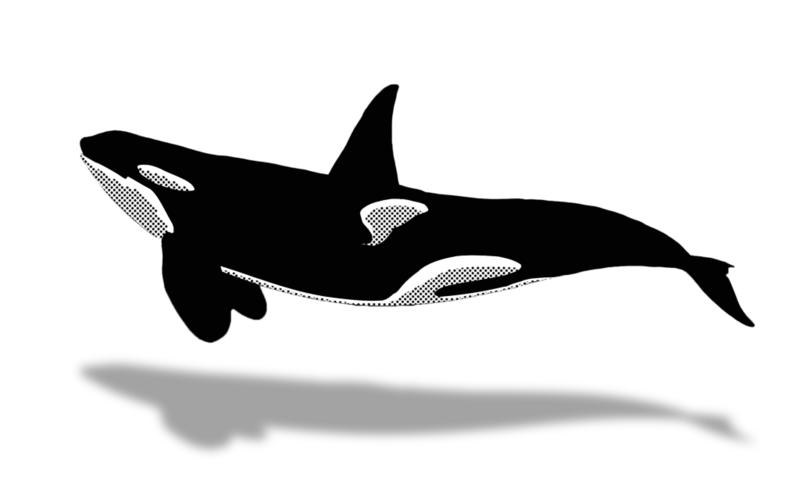 Orcas don’t hunt like that anywhere else. The attacks are often carried out by a coordinated group: While some attack in the centre, others cut off the escape routes on the side. 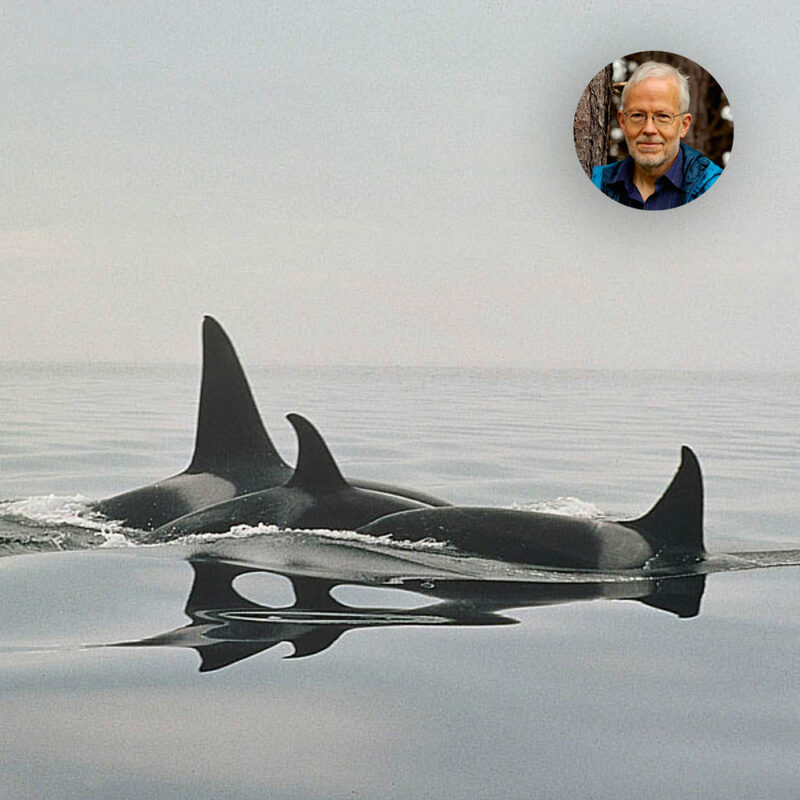 Then the orcas let the breakers pull them back into the ocean with their prey. 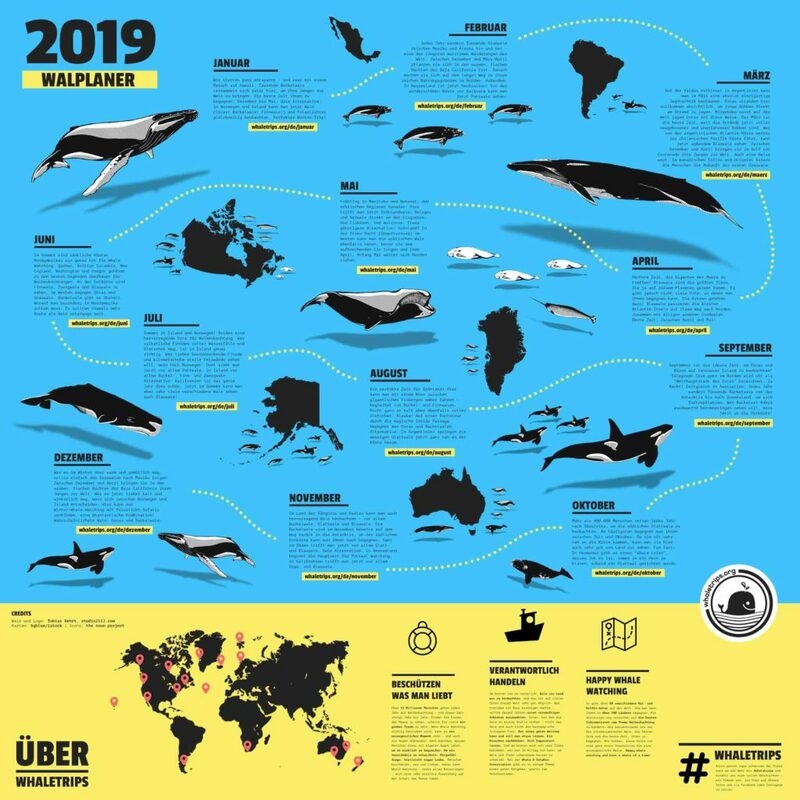 Orcas live in the waters around the Valdes Peninsula all year long – they do, however, only come that close to the beach from February to the middle of May, when the seal pups are still mostly on the beach. From a vantage point at Punta Norte the beach can be overlooked very well. Occasionally, there are also groups of orcas, which are not hunting but practicing or teaching their technique to their offspring. 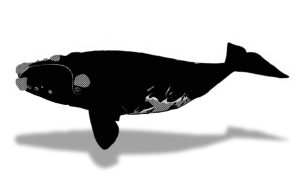 Southern right whales, too, can be watched very well form the beaches of Valdes Peninsula, as they get very close to shore between July and September. A lot of tour operators offer boat rides until November, too. 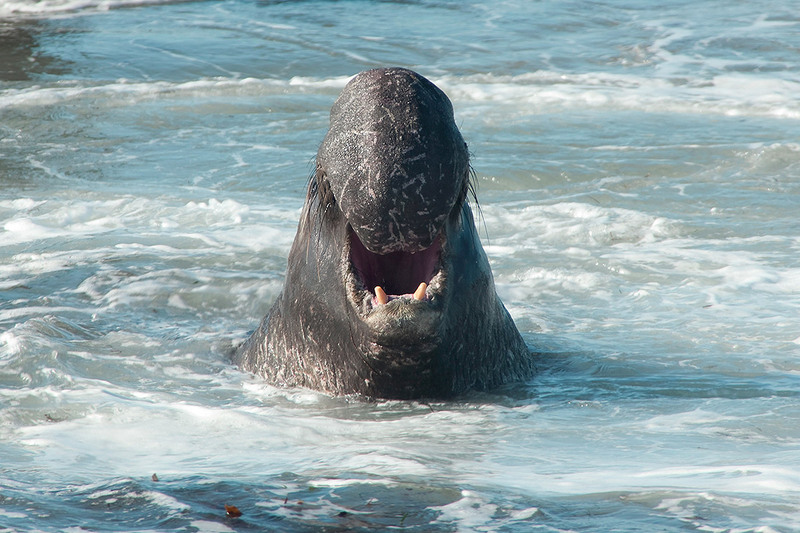 The massive, playful southern right whales are the real main attraction of Valdes Peninsula. 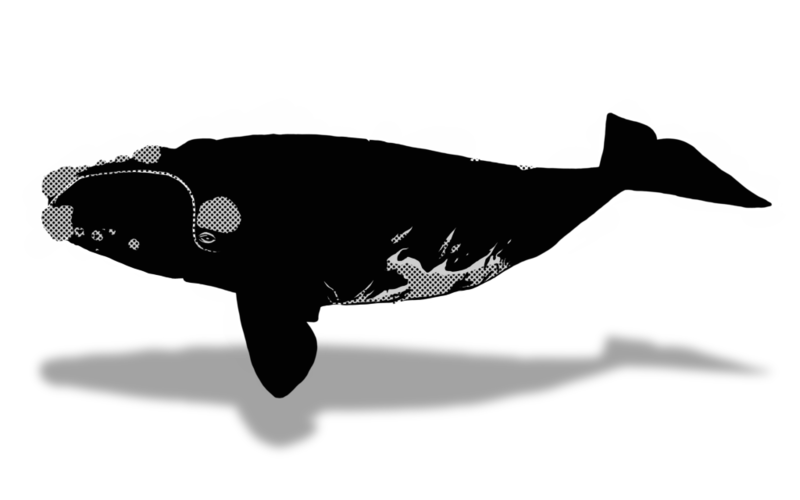 In September “National Right Whale Day” is celebrated in their honor at Punto Piramides. If you continue from the Argentinean Atlantic coast to the Chilean Pacific coast, you can even meet blue whales. From December to April they give birth to their calves in the Gulf of Corcovado.  It’s one of the most reliable areas to see blue whales and there is no other place, where you can see so many of them. Visiting Argentina, there’s no way around getting to know the surreal landscapes of Patagonia with Cerro Torre and Cerro Fitz Roy. Visiting the world famous Perito Moreno glacier is mandatory. On the Chilean side of Patagonia is Torres del Paine, the most beautiful national Park of South America. 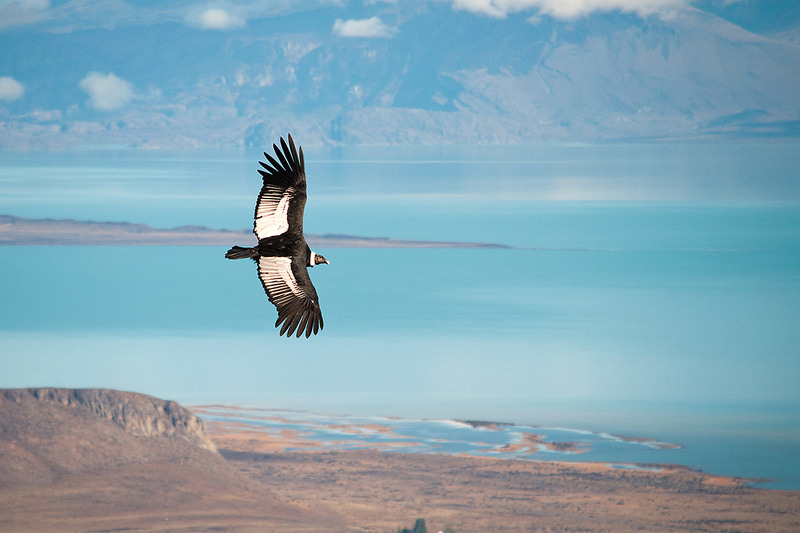 Valdes Peninsula is a World Heritage Site because of its abundance of species. 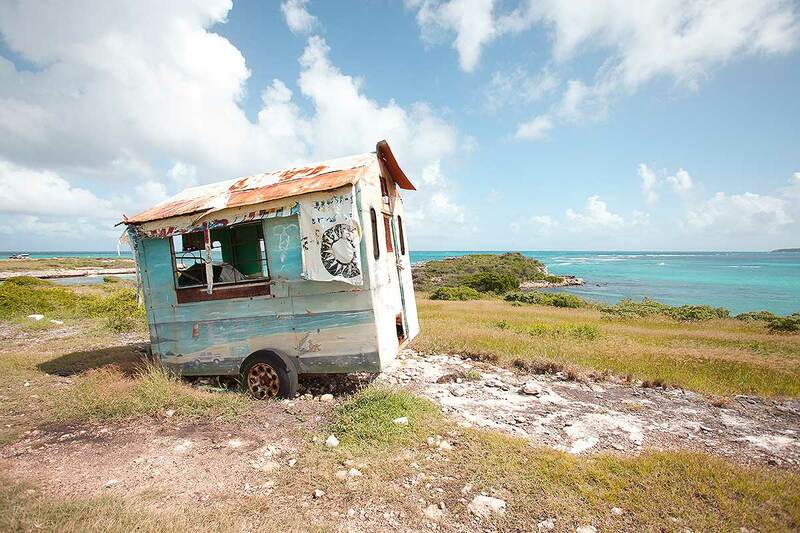 The whole island is rather remote and not too well accessible. 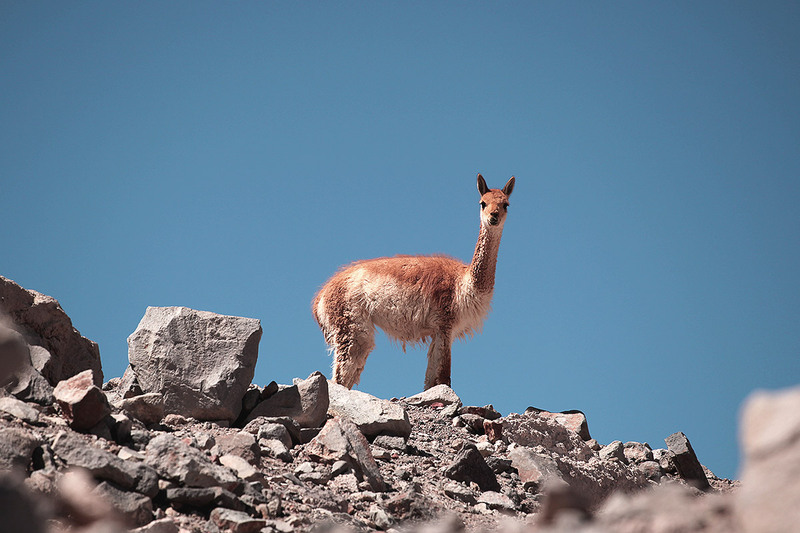 Inland, there are guanacos and nandos, on the coast elephant seals, fur seals, penguins and albatrosses can be found. 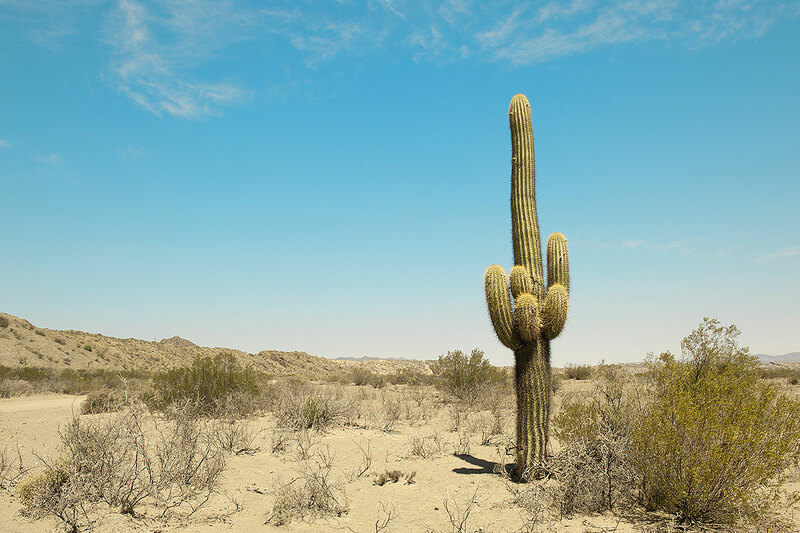 The trail around the Island is about 300 kilometers long, on the inside it’s bad gravel roads leading through desert-like landscapes. 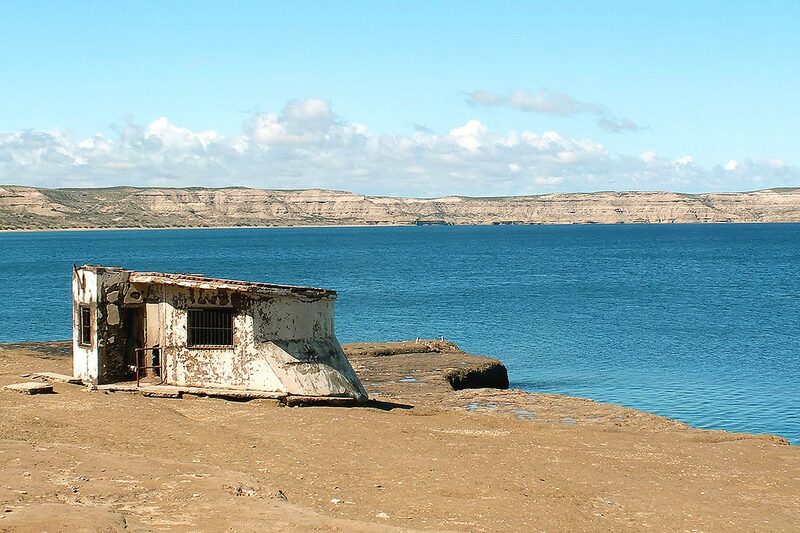 A lot of tours start from Punta Piramides on the island or Madryn 20 kilometers in front of it. 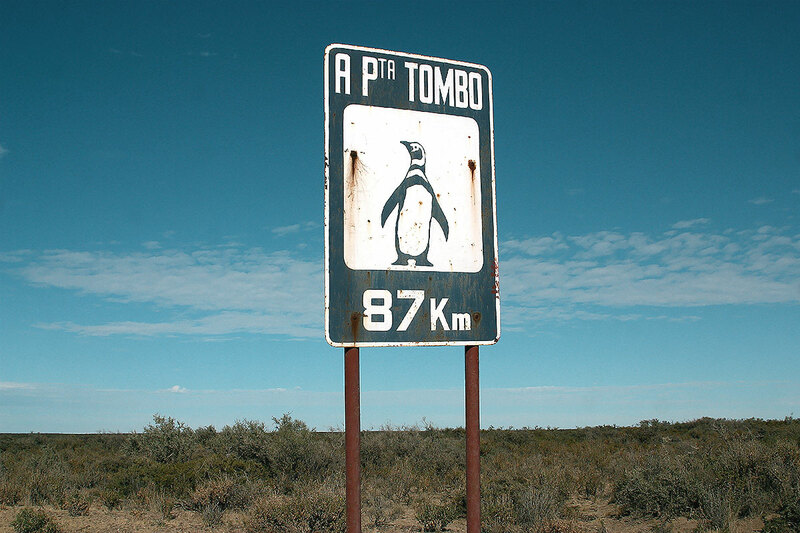 200 kilometers further south is Punta Tombo with the biggest colony of Magellanic penguins of the world. More than 500.000 of them live here. The colony can be visited with tours, too. 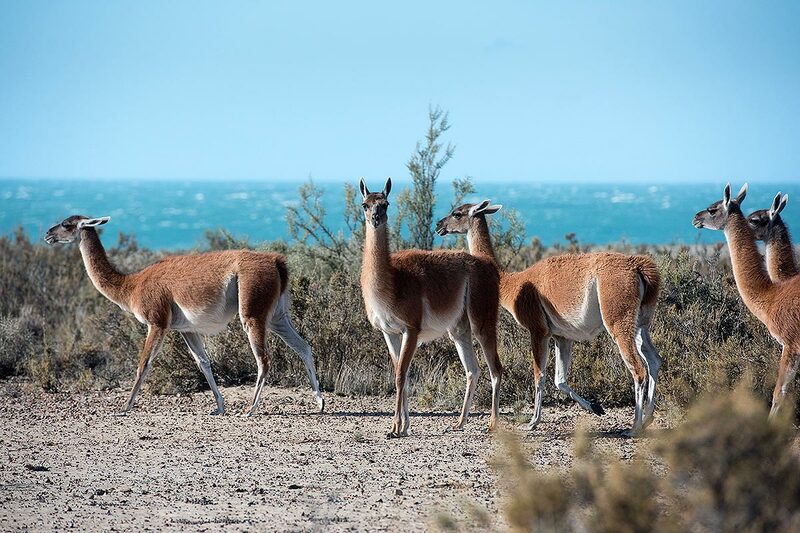 They also start from Puerto Madryn. 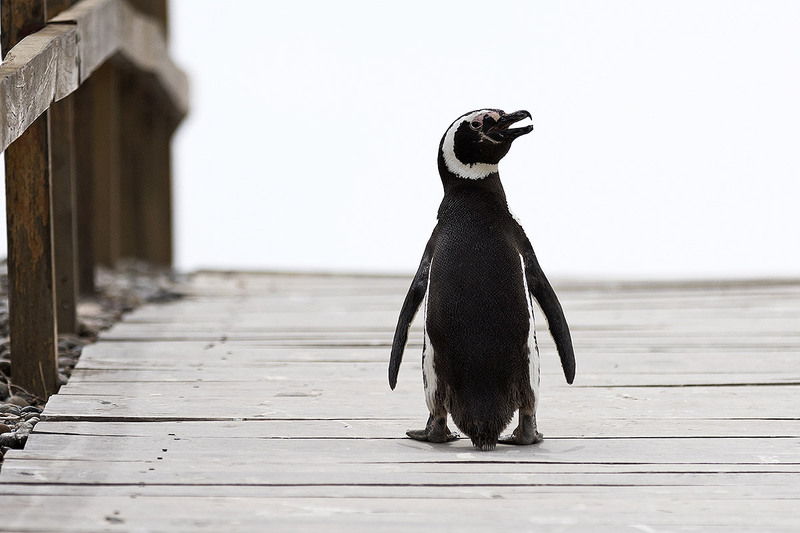 The best time for penguins is from October to March, seals are best visited between July and March. 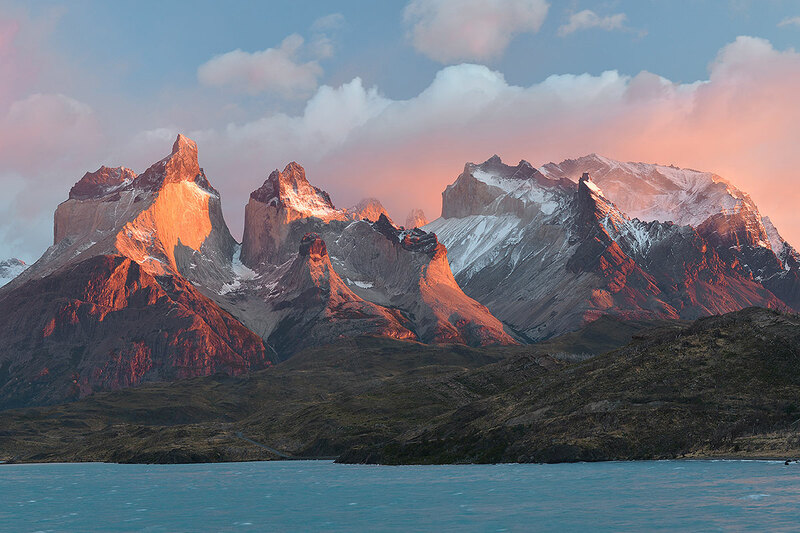 Visiting Argentina, there’s no way around getting to know the surreal steppe-, mountain- and lake-landscapes of Patagonia with Cerro Torre and Cerro Fitz Roy in the northern part of Parque Nacional Los Glaciares, an Argentine mountaineering heaven. There are easy 3-4 hour hiking trips, too, some of them guided. 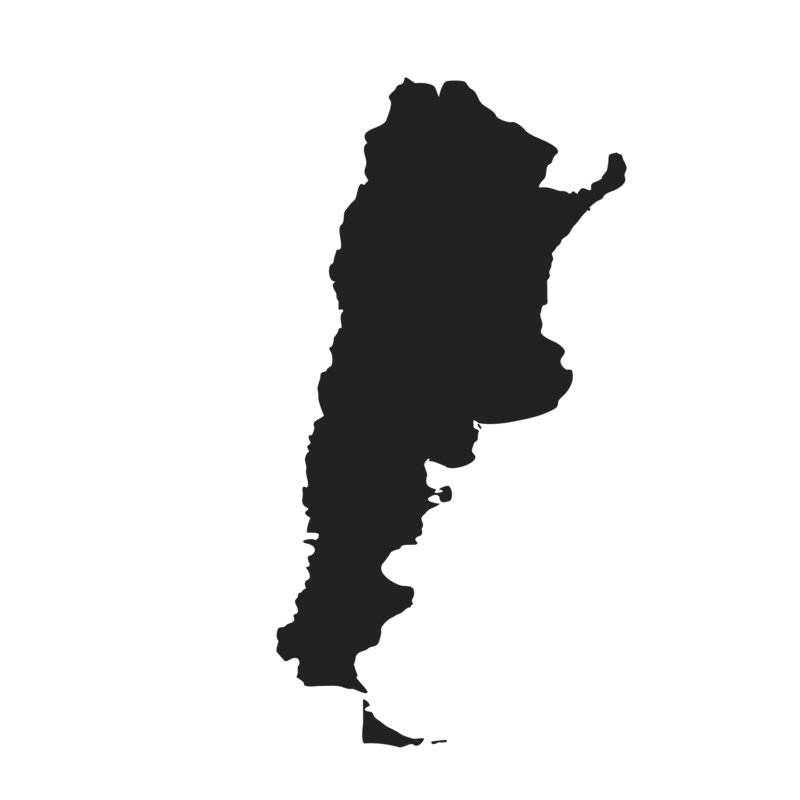 Most of them start at El Chalten. The second main attraction of Patagonia is the Glaciar Perito Moreno, a gigantic glacier in the southern part of the Parque Nacional Los Glaciares: 30 kilometers long, 5 kilometers wide and 60 meters high. It’s one of the last few glaciers in the world that is still growing instead of melting. Starting point is El Calafate, 80 kilometers away. 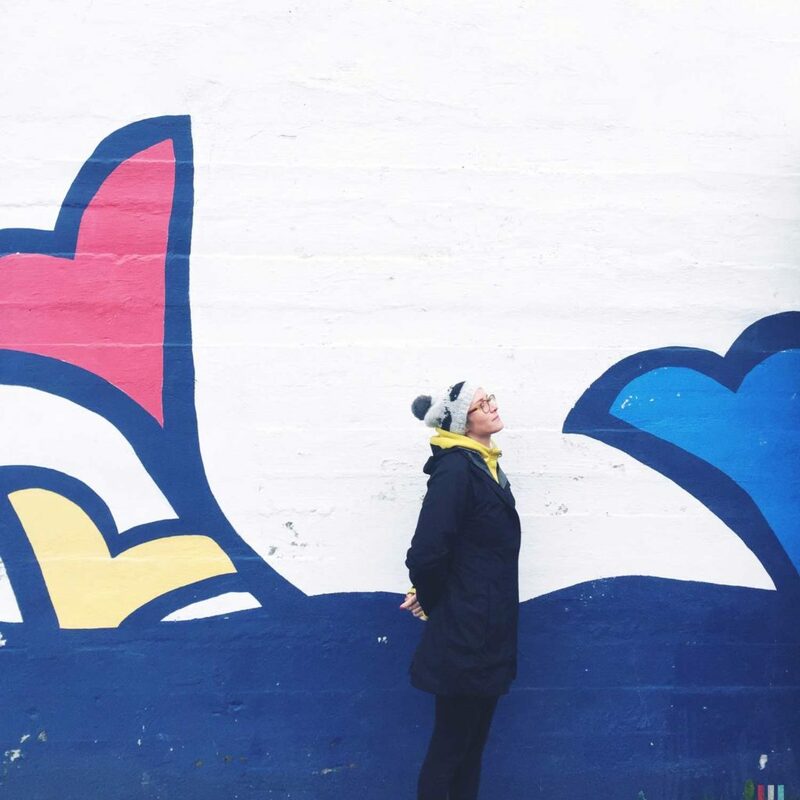 You can either hike along the glacier on wooden walkways or go by boat or do guided tours on the ice. Also in Patagonia, on the Chilean side, though, is Torres del Paine, which is deemed South America’s most beautiful national park. 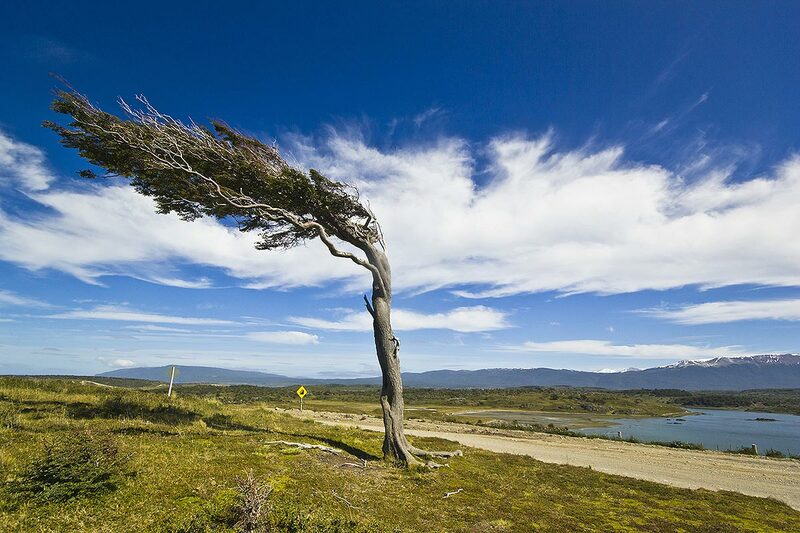 Starting point for tours and hikes is Puerto Natales, where the guided tours begin, too. Walking the classic W-trail by yourself takes about 4-5 days, the Paine circular trail 7-9 days. You can spend the nights in cottages (“refugios”); you should make a reservation for them, though. 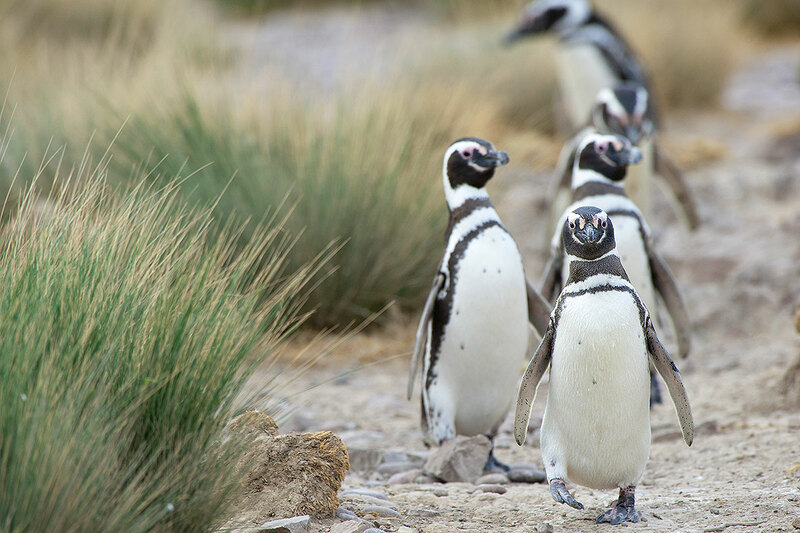 In El Calafate on the Chilean coast, Navimag Lines launch multi day cruises through the Chilean fjords, which don’t fall short of their Norwegian, Canadian or New Zealand colleagues. The destination of the route is Puerto Montt in the Gulf of Corcovado, one of the best places to watch blue whales. This is where they give birth to their calves from December to April. 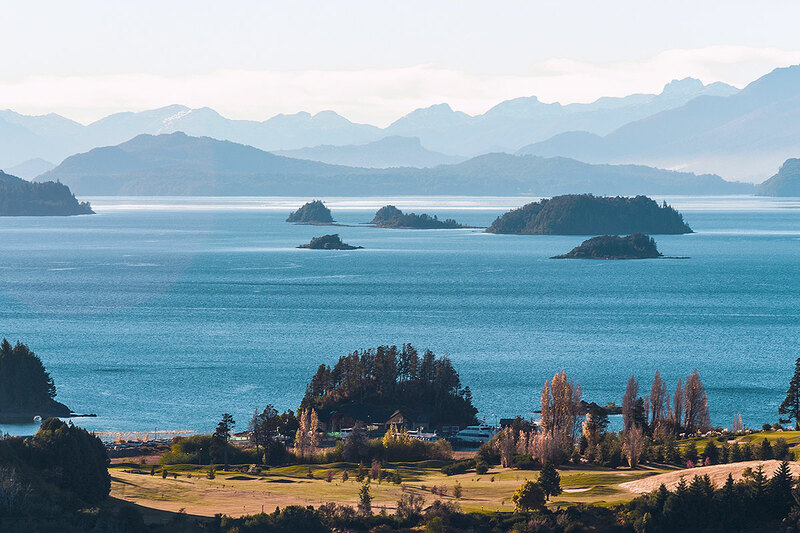 It may be a thousand kilometers from Valdes peninsula in the east to Patagonia in the south – but if you are in Argentina anyway, you should go and see both.